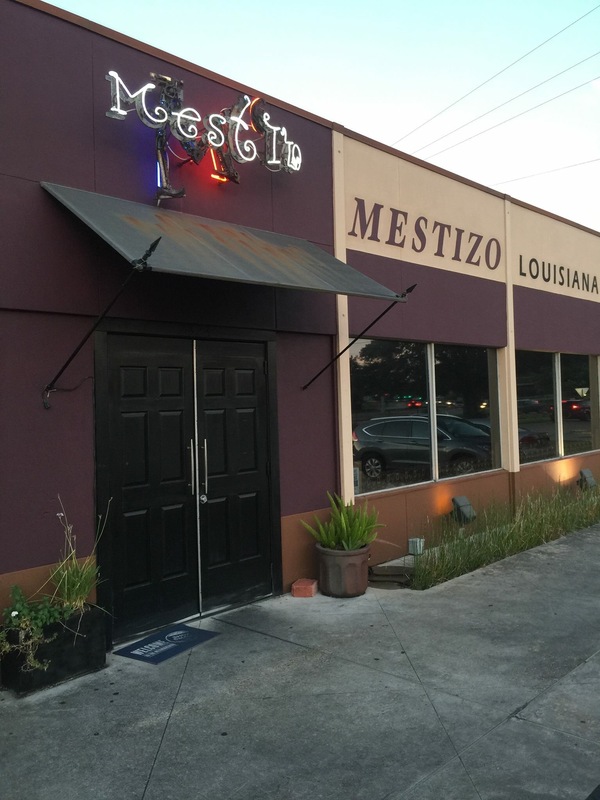 Baton Rouge Brunches and Mestizo are excited to announce the “Brunching 4 Breast Cancer” Charity Brunch at Mestizo Louisiana Mexican Cuisine benefiting Susan G. Komen. This “pink” brunch event will be Sunday, August 7, 2016 at 11am- 3pm. 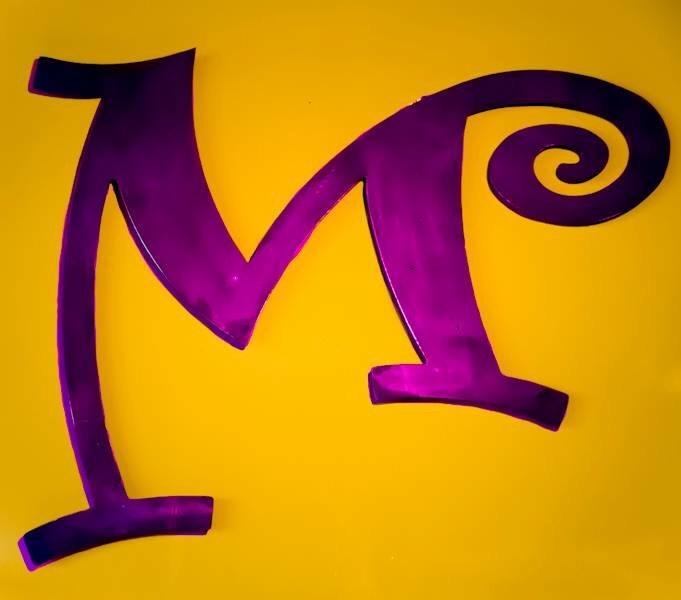 Mestizo has generously agreed to donated 20% of all purchases from the brunch menu to Susan G. Komen to fight breast cancer! There’s also rumor of pink margaritas! 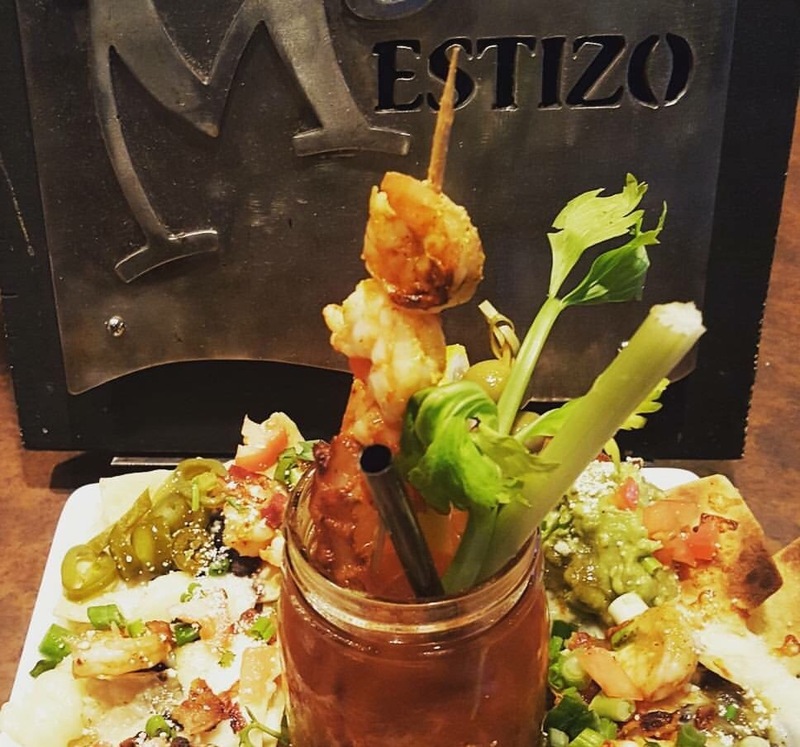 Brunch on this day at Mestizo and raise money for a fantastic cause! And did we mention, wear pink! “Brunching 4 Breast Cancer!” will be the first Baton Rouge Brunches event oriented towards improving the Baton Rouge community through combining charity and brunch! As always, we would love for you to come sit with BRBrunches and enjoy great people and even better food! Can’t make it for 11am? This charity event is restaurant wide and any purchases during brunch on that day will help fight breast cancer!